A beautifully crafted source of power, the Bending Branches Amp weighs less than most synthetic stand up paddles and has more than enough juice to get you wherever you want to go. ~ 80 in. 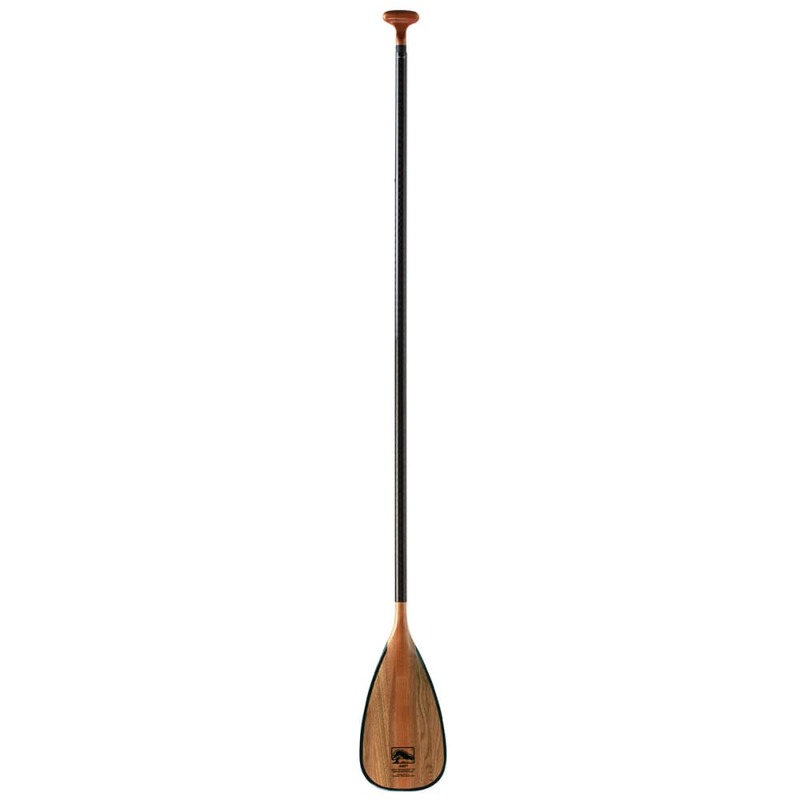 paddle adjusts from 70 to 80 in. ~ 86 in. paddle adjusts from 76 to 86 in. Blade Size: 16.5 x 8.5 in.